Registrations open for all programs at Manav Rachna. Registered users can login and fill the form. You have an option to save your details on every stage. 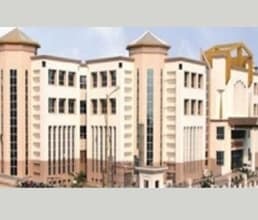 An Online Application Number will be displayed once you successfully submit the online form by making an online payment. 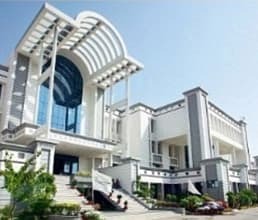 Keep payment details ready, which may be e-Banking or Credit/Debit Card details or Scratch card can be purchased from University Counter/ designated City Office. 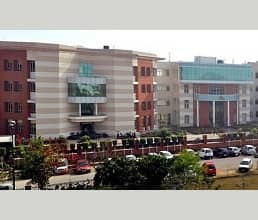 Manav Rachna University (MRU) is a State Private University (established by Haryana State Legislature Act No 26 of 2014 & under section 2(f) of UGC Act 1956) and has evolved from Manav Rachna College of Engineering (MRCE, established in 2004), a NAAC Accredited ‘A’ Grade Institution. 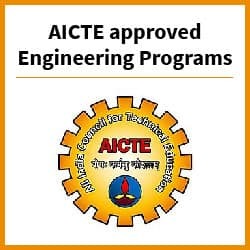 It is ranked 10th among all the private engineering institutes of the country and 29th among all engineering institutes across the country including IITs and NITs by The Times Engineering Survey. 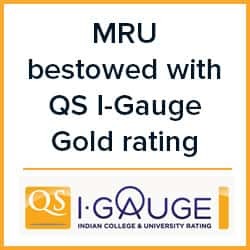 MRU has been bestowed with QS I-Gauge Gold rating and the QS I-Gauge Diamond for Employability and Facilities. 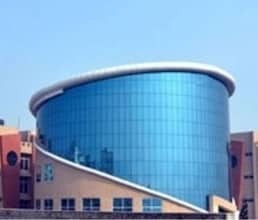 Manav Rachna University (MRU) is the founder member of the prestigious “College Board’s Indian Global Higher Education Alliance”.